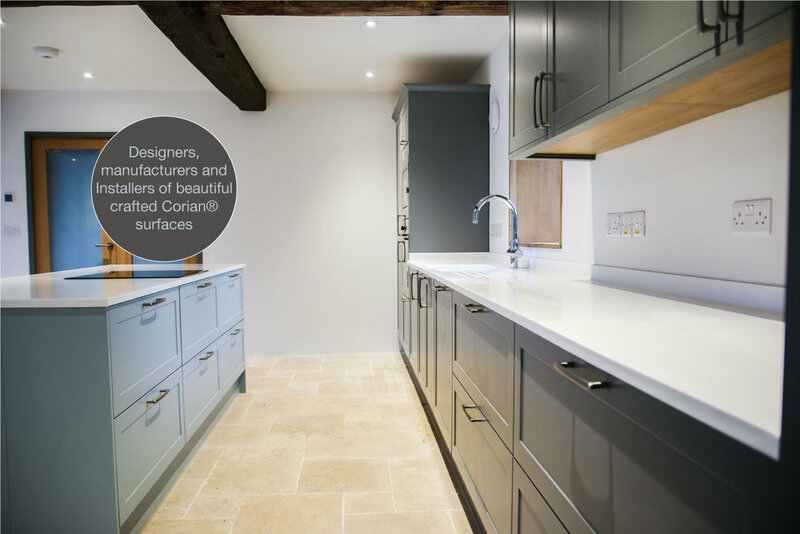 Traditional Carpenters Crafting Beautiful Bespoke Joinery and Corian® Surfaces. 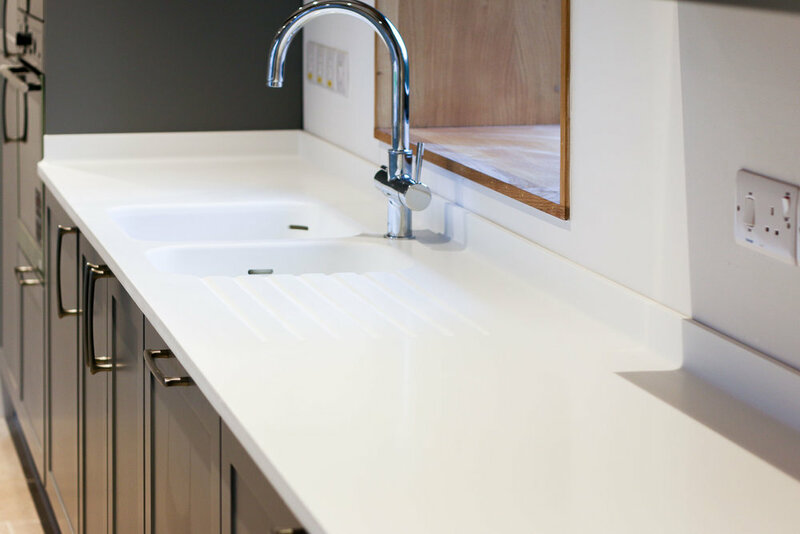 For expertly crafted Joinery and Corian® Surface fabrication JDW have the ability to deliver the best-crafted products with a fine attention to the details. Not far from Hereford, based in Herefordshire, we are ideally placed to supply the surrounding counties of Worcestershire, Gloucestershire, and Shropshire, as well as the whole of the UK. 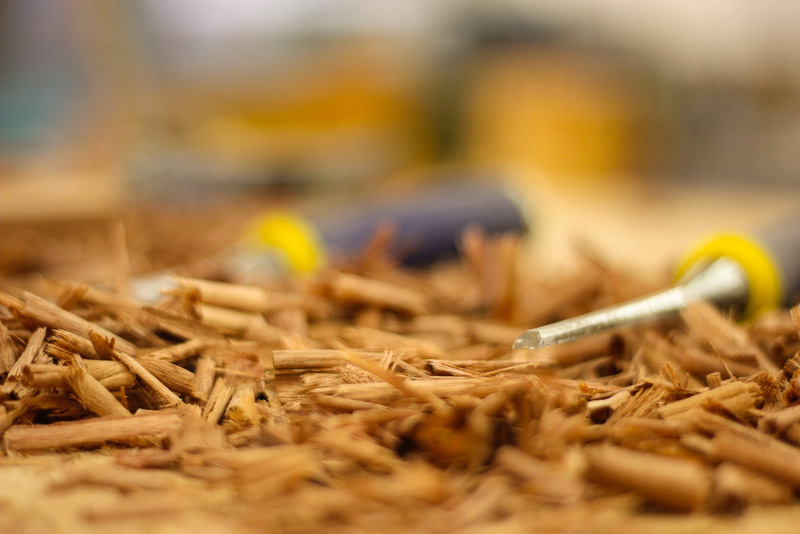 JDW Joinery has one foot firmly in the expert tradition and craft of bespoke carpentry and joinery. Our master craftsmen take pride in their work, they care about their client's brief with a dedication to the fine details. This brings with it a finished product of the highest standards and a constant focus on client satisfaction. 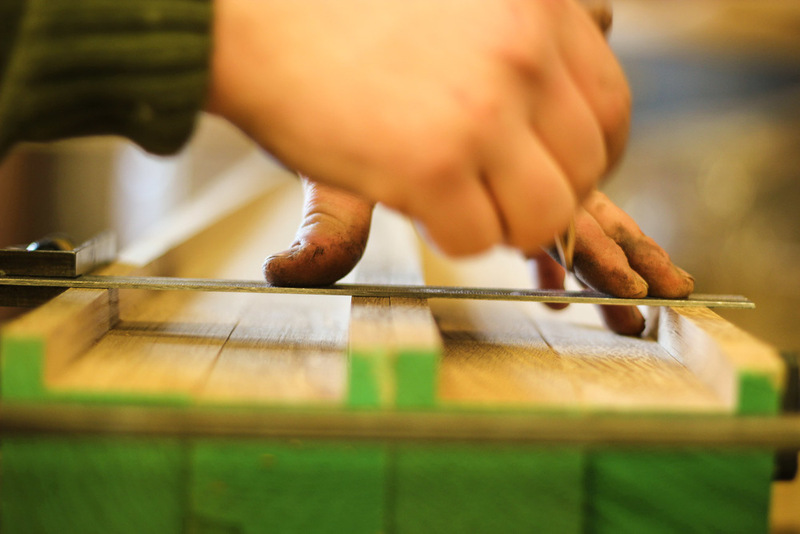 Our craftsmen have a passion for making sure the fine art of traditional joinery is adhered to with the highest of standards. 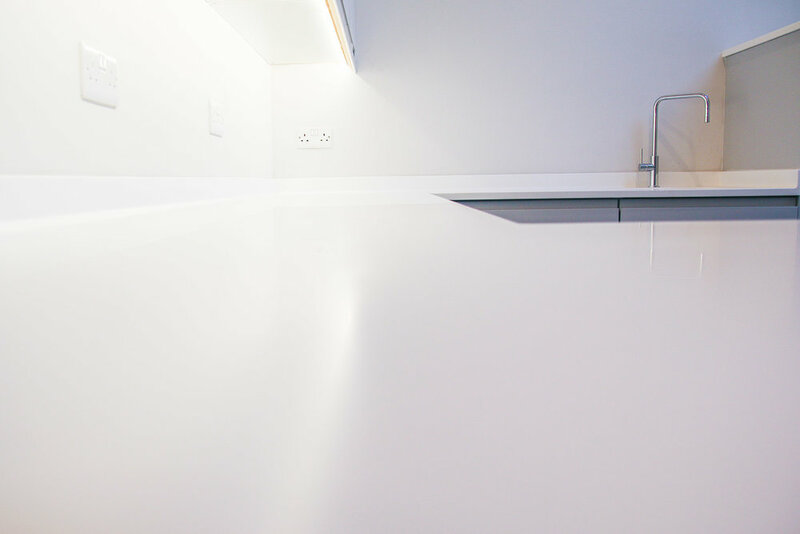 We bring this attention to detail with our carefully crated Corian® Surfaces. Using expect joinery skills to craft the modern Corian® surface technology brings a wealth of beautiful kitchens and bathroom surfaces. We also realise that people like to deal with a professional client responsive business. JDW Joinery is a modern family run business that can deal with all the disciplines, deadlines, and logistics of the modern fast-paced building and construction industry. We have an emphasis on quality craftsmanship and professional working practices that deliver an efficient, cost-effective service, together with a modern business outlook. Based in Herefordshire we are in an ideal central location to be able to supply joinery to the whole of the UK, giving a truly national service. We have work in a lot of major cities and can arrange swift delivery to anywhere in England, Scotland, Wales and Ireland to an array of cities including: London, Birmingham, Leeds, Glasgow, Sheffield, Bradford, Edinburgh, Liverpool, Manchester, Bristol, Wakefield, Cardiff, Shropshire, Coventry, Nottingham, Leicester, Sunderland, Newcastle upon Tyne, Brighton, Hull, Plymouth, Stoke-on-Trent, Wolverhampton, Derby, Swansea, Southampton, Salford, Aberdeen, Westminster, Portsmouth, York, Peterborough, Dundee, Lancaster, Oxford, Newport, Preston, St Albans, Norwich, Chester, Cambridge, Salisbury, Exeter, Gloucester, Chichester, Worcester, Bath, Lincoln, Hereford, Canterbury, Lichfield, Newry, Ripon, Bangor, Truro.